UpRival is the single most important tool you need to optimize your campaigns and improve your web pages. Give your conversions a boost. Seeing other visitors taking action creates fear of missing out. 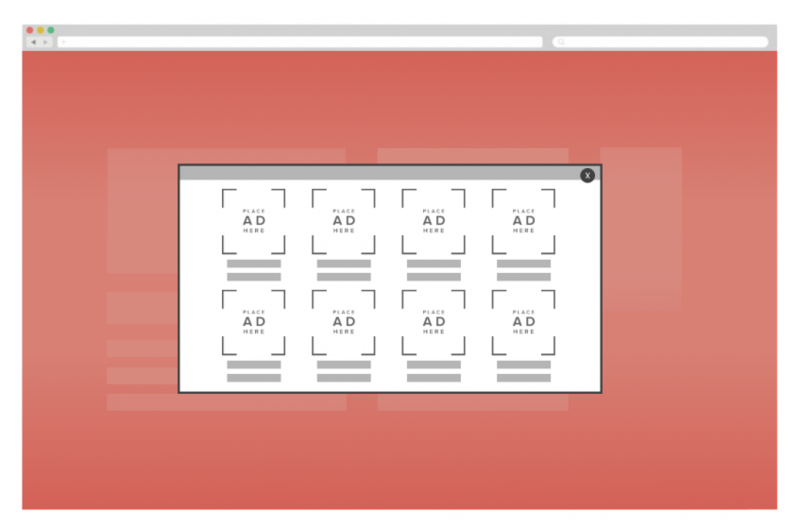 Use UpRival’s Rotating Notification Ad to convert site visitors into sign ups and purchases. 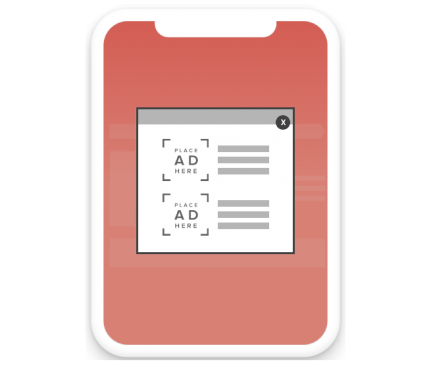 This customizable ad template allows you to control the information displayed, change the look and feel of the notification, and even set how often the messages rotate. Put an end to site abandonment. Most of your abandoning website visitors will never return. 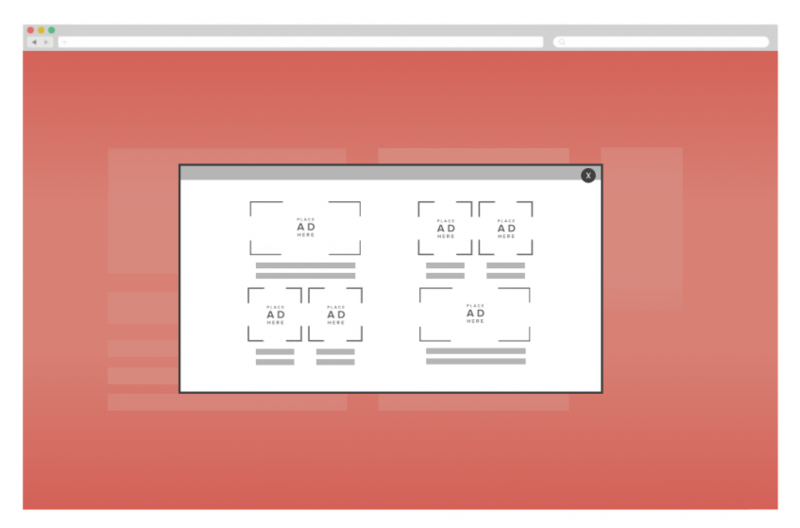 Use UpRival’s Exit Intent Pop-up to turn abandoning visitors into subscribers & customers. 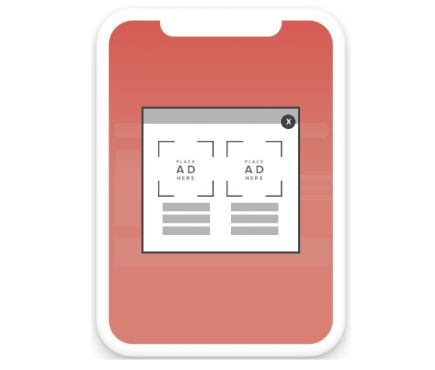 Our exit intent templates allow you to show multiple offers and articles to exiting viewers to keep them on your site, and give them more opportunities to convert. 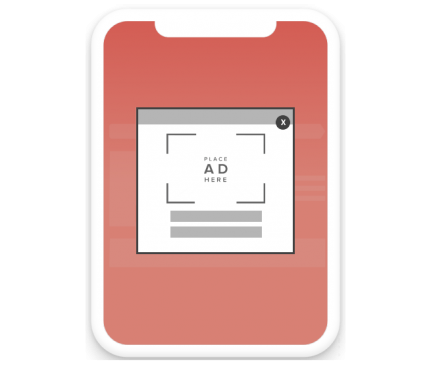 With mobile traffic approaching 70%, you need exit-intent technology that works when a device can’t detect an abandoning visitor. UpRival has developed an ad tag just for that. Give your visitors more time to convert by showing them related offers or articles. Because no one likes abandonment, even on mobile. Improving your campaigns and landing pages didn’t used to be this easy. Luckily, you found UpRival. Now you have the tools to easily bring in more conversions. 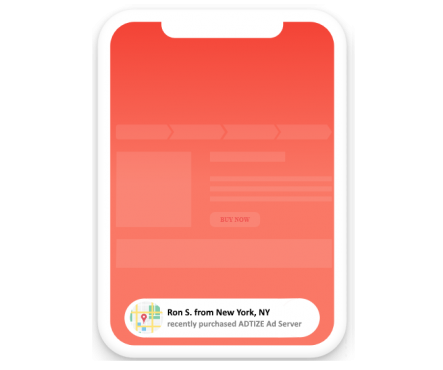 With UpRival, you can model your page after feed aggregating sites to boost conversions and keep visitors on your site for as long as you possibly can. 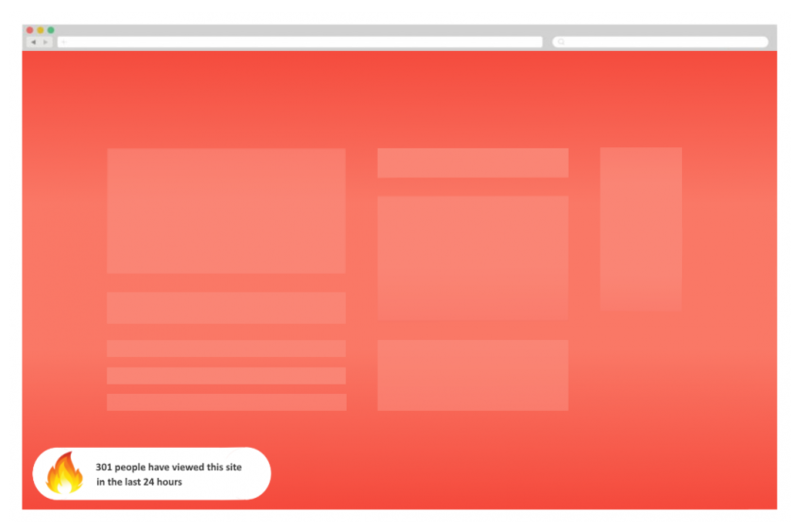 Show related or popular articles, as well as different offers or angles, and customize the look and feel of each individual placement. 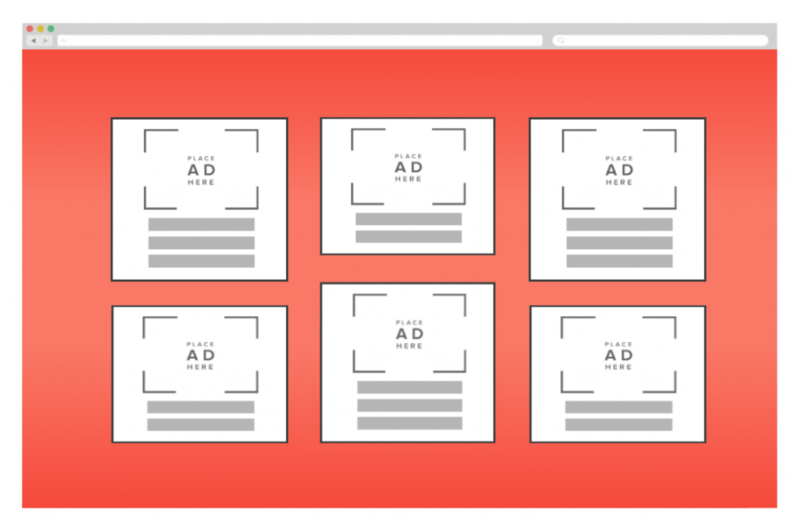 Plus, get individual reporting for each ad in real-time. 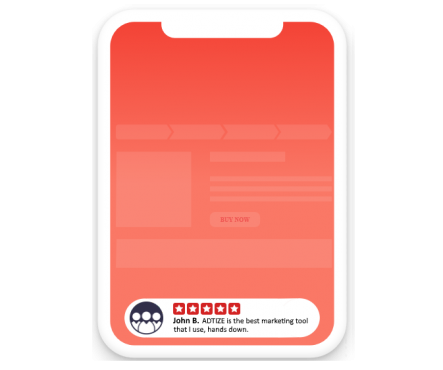 Enjoy all the features you need to get more clicks, plus the tools to convert those visitors into high value customers. Nothing beats having UpRival.